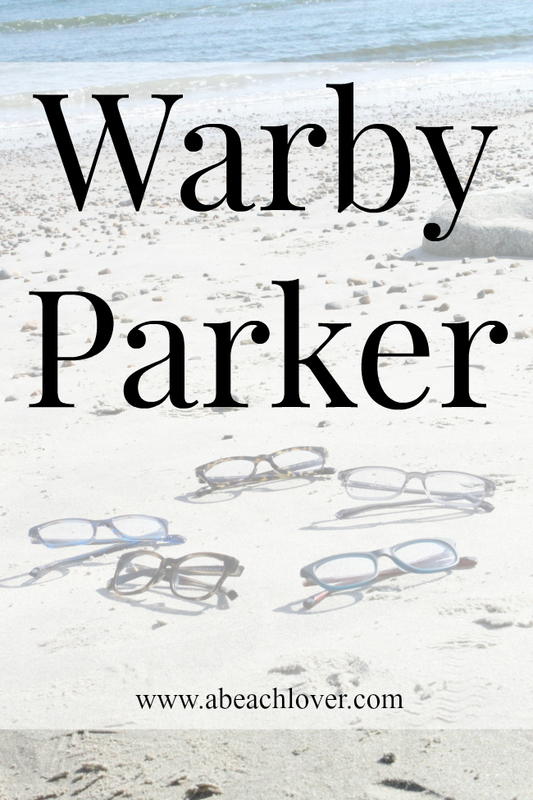 Warby Parker inspired me to share my thoughts on their new 2016 Spring Collection. These opinions are 100% mine. 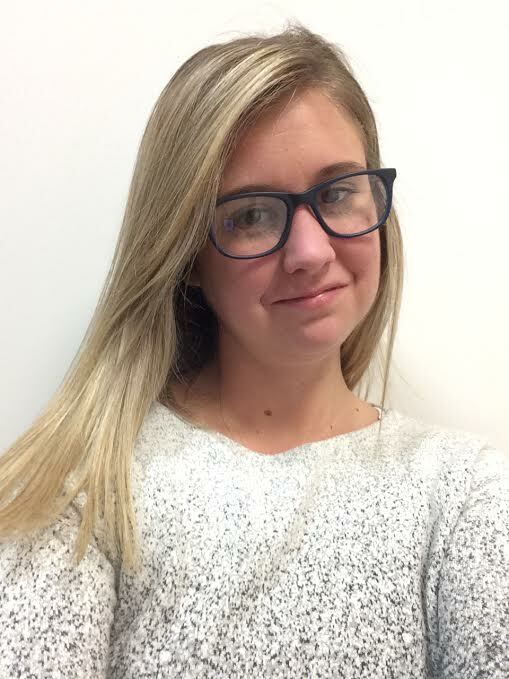 I've had the same boring glasses for the last 3 years, so when Warby Parker reached out to me to try their new Spring Collection, I was super excited! At any rate, I didn't need glasses again until about 3 years ago when I realized I couldn't see crap driving at night and I couldn't see the channels on the TV guide without getting off the couch. Now that I finally dragged myself to the eye Dr. and got some glasses, I wont run over anyone driving and I don't have to get off the couch! It's a win for everyone!! The best part about Warby Parker is that they will mail you 5 pairs of glasses for free to try on at home. I realized after I received my picks in the mail that I didn't really go out of my comfort zone and picked similar frames to the ones I already own with subtle colors. My favorites were definitely the Finch style because they were similar to the one's I have now and super comfortable! These frames definitely work best for my round-shaped face. When you are done with the glasses you can drop them in the mail with the pre-paid shipping label that they provide. If you really liked a pair, you can go ahead and order them online. 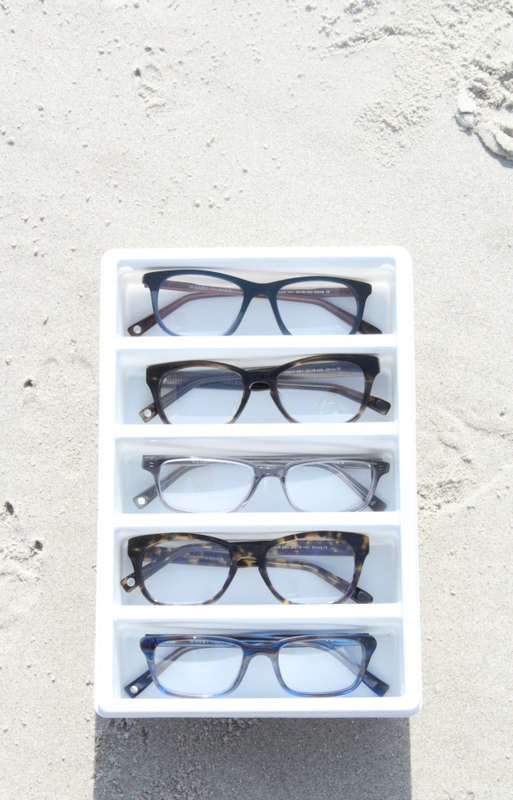 Some of the glasses start at just $95! Be sure to check out their new Sunglasses too! 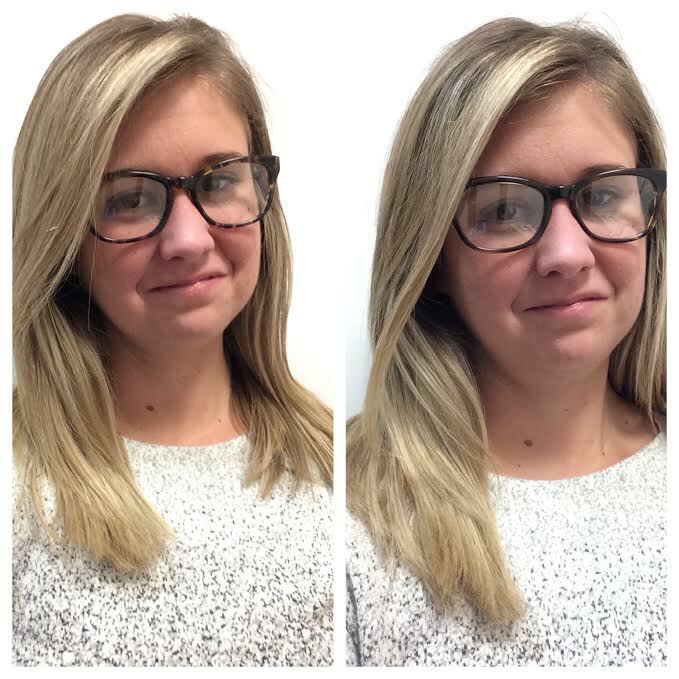 Have you tried Warby Parker's Home Try-On Program!? 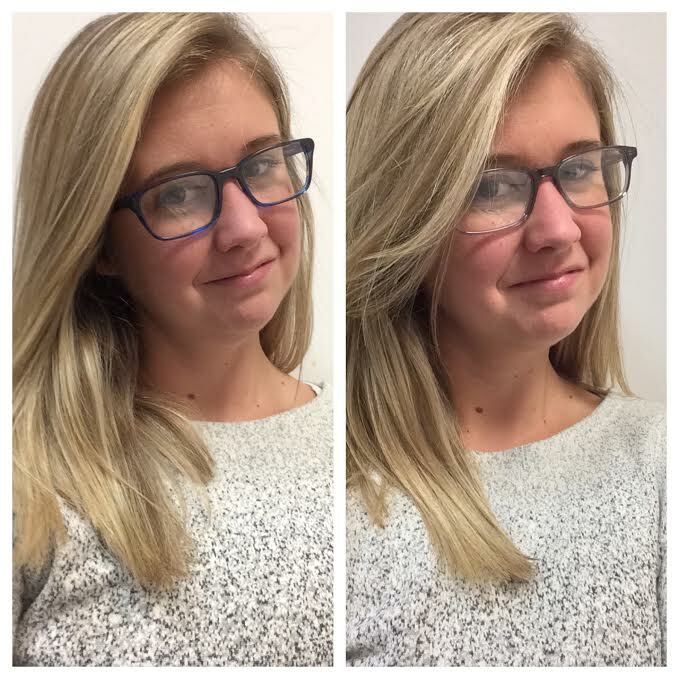 If you are finding Cheap but Fashion glasses, i would like to recommend GlassesShop.com for their large variety of frames for men, women and children as well as their very reasonable prices.